Raz-Lee Security is committed to working with a global network of partners to provide customers worldwide security and compliance solutions. We partner with technology providers offering best in class solutions to strengthen data security and protect valuable information assets against insider threat and unauthorized external access, meet regulatory compliances and improve productivity. Customers benefit from the integration and interoperability that result from this close collaboration. Join our ecosystem to create and deepen relationships with your clients. Raz-Lee Security has been an IBM Business Partner for numerous years and a long-time member of Partner World. Our partnership extends to numerous countries worldwide, including the United States, Italy, Germany, Vietnam, Japan, and Israel. Our iSecurity suite of products are listed in the IBM Global Solutions Directory. Raz-Lee and IBM recently cooperated on one of Raz-Lee’s latest products, PTF Tracker, which was developed with the encouragement and advice received from IBM technical personnel in Rochester, Minnesota. Raz-Lee Security is IBM certified for PureSystems, Power Systems Software, Security Intelligence and Tivoli. You may also want to access the iSecurity entry in IBM’s Global Solutions Directory and in IBM’s Business Partner Application Showcase. 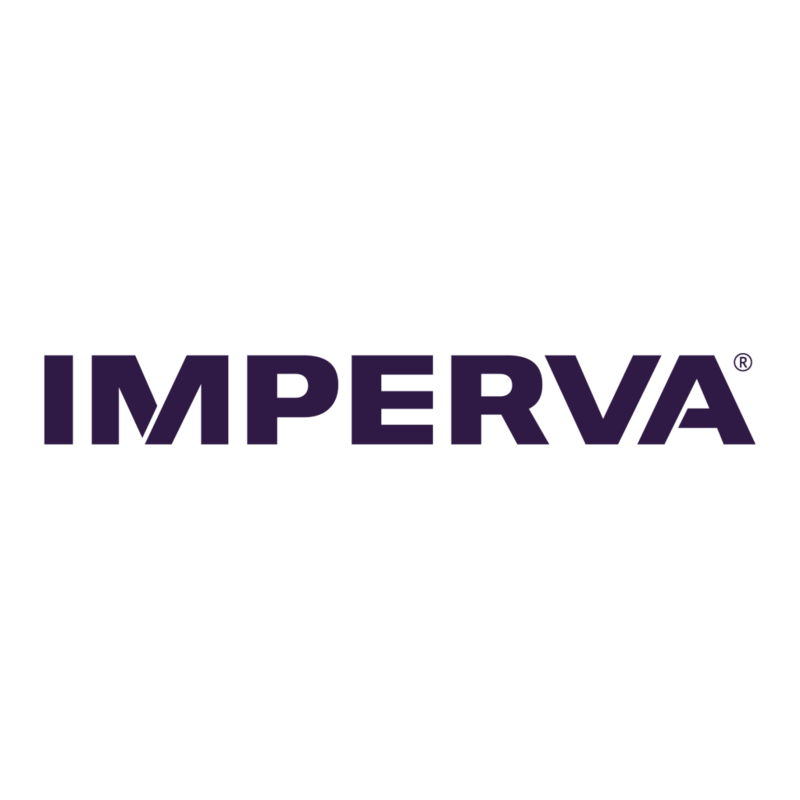 Raz-Lee Security and Imperva have a partnership to provide technology for Imperva’s SecureSphere Agent for DB2/400. Imperva’s proven excellence in cross-platform analysis and reporting of database activity is unequaled in today’s market. These capabilities, together with Raz-Lee’s long-standing IBM i security expertise, enable SecureSphere customers to enjoy seamless integration of IBM i database security with similar functionalities on other platforms. Raz-Lee’s technology embedded in SecureSphere Agent for DB2/400 enables SecureSphere to monitor all database activities, including Insert, Update, Delete and Read access to sensitive business data. This is achieved by tracking information sources such as the IBM i audit journal (QAUDJRN), database journals or ODBC network requests. The McAfee Security Innovation Alliance is the foundation of a technology ecosystem designed to assemble the world’s leading security innovations. Working together, McAfee and its partners deliver solutions more comprehensive than those available from any single vendor. The integration of iSecurity with McAfee Database Activity Monitoring (DAM) and McAfee Enterprise Security Manager (ESM) enables customers running IBM i systems to leverage their investments in McAfee software while adding complementary capabilities. iSecurity’s integration with McAfee DAM entails collection and transfer of IBM DB2 for i activity. As is the case with DB2 usage on other platforms, the McAfee sensor receives real-time event information from iSecurity, evaluates the activity and communicates with the McAfee DAM server to apply policy rules and provide detailed and summary reports. The integration of the IBM DB/400 data with similar data collected on other platforms provides added-value which benefits joint customers. The McAfee ESM integration enables corporate personnel involved in monitoring real-time security event alerts to receive alerts originating on the IBM i, and analyze these in parallel with security-related alerts from other platforms.